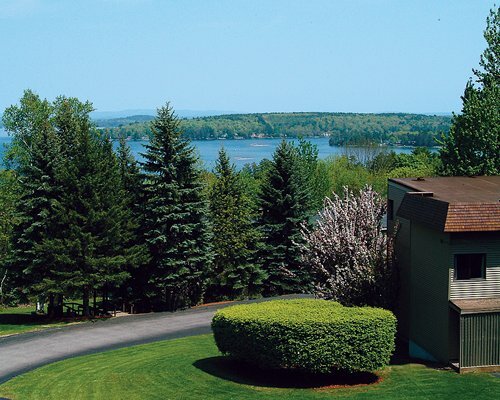 Steele Hill Resorts, in the heart of New Hampshire's popular Lakes Region, offers scenic views of Lake Winnipesaukee and Lake Winnisquam. 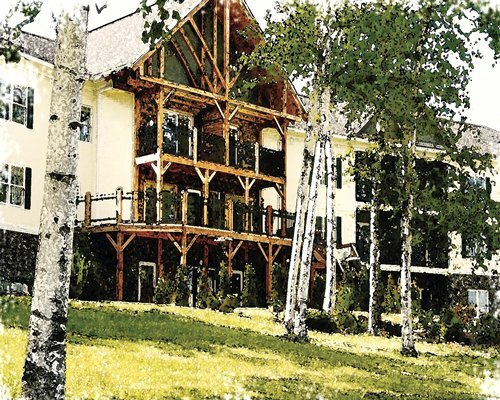 At the resort, enjoy a 9-hole executive golf course, tennis, indoor/outdoor pools, snowmobile trails, hiking, snowshoeing and a fishing pond. 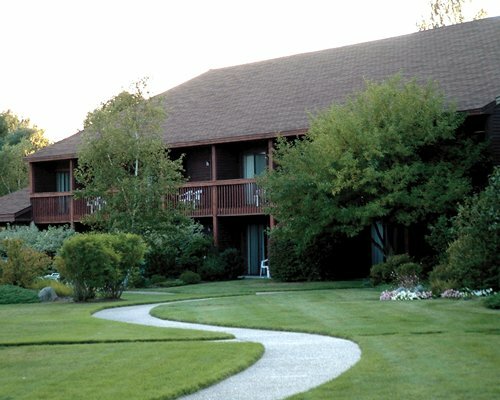 The onsite amenities center houses the resorts' indoor pools complete with slides, saunas, whirlpool, Roman spa, health club and racquetball courts. 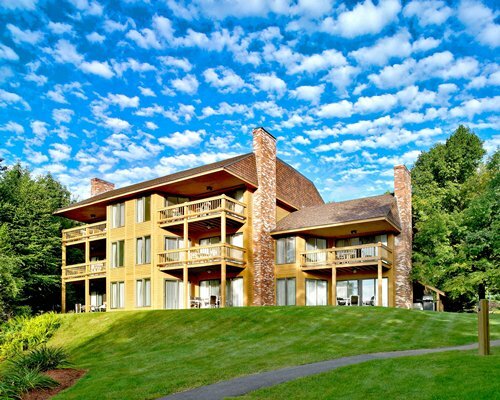 Nearby, enjoy waterskiing, boating, sailing, and diving just minutes away. In winter, skiers enjoy some of New Hampshire's best skiing at nearby Gunstock and Waterville Valley. "Housekeeping fee for all RCI points reservations: There may be a fee of 75.00 local currency for Hotel, per stay. Cash or Credit is accepted." "Housekeeping fee for all RCI points reservations: There may be a fee of 75.00 local currency for Studio, per stay. Cash or Credit is accepted." "Housekeeping fee for all RCI points reservations: There may be a fee of 75.00 local currency for 1 Bedroom units, per stay. Cash or Credit is accepted." "Housekeeping fee for all RCI points reservations: There may be a fee of 85.00 local currency for 2 Bedroom units, per stay. Cash or Credit is accepted."